London: Fugitive Indian businessman Vijay Mallya on Thursday faced a major setback in his battle to save his luxurious London house from foreclosure by Swiss bank UBS after the United Kingdom (UK) High Court rejected scores of the arguments presented by his legal team during the trial of the matter. 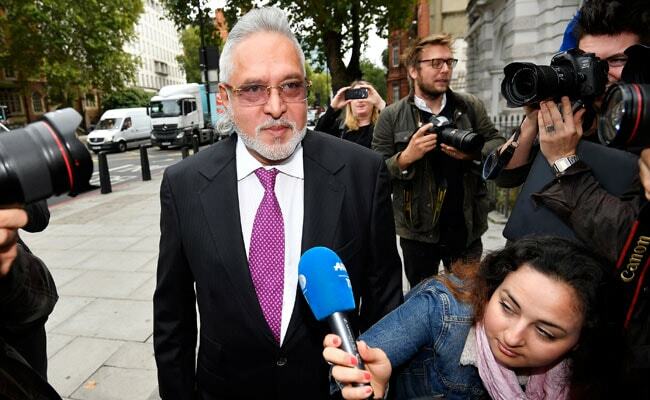 The judicature has issued an order asking Mallya to pay a hefty amount of 88,000 pounds to UBS Investment Bank, which had issued 20.4 million pounds in the mortgage loan for his London property. The property was referred to in the UK High Court as a “high-class home for Dr Vijay Mallya and his family members and United Breweries Group corporate guests”. The former liquor baron, who is on bail on an extradition warrant after his arrest in April 2017 is also facing trouble from New Delhi, after the Indian government led by Prime Minister Narendra Modi made an attempt to get him extradited from the UK on charges of money laundering to the tune of Rs. 90 billion. Mallya is residing in the UK from the past two years. His extradition case is reportedly in its final stage at London’s Westminster Magistrates’ Court which is expected to deliver it ruling by the year-end.